What if you’re brand-conscious, but also tech-savvy? The Emporio Armani Connected smartwatch is for you. The Emporio Armani Connected smartwatch runs on Android Wear 2.0. The device looks and feels great. Battery life is an issue, though. The business of smart wearables has traditionally been the domain of consumer technology manufacturers, and rightly so for all this time. 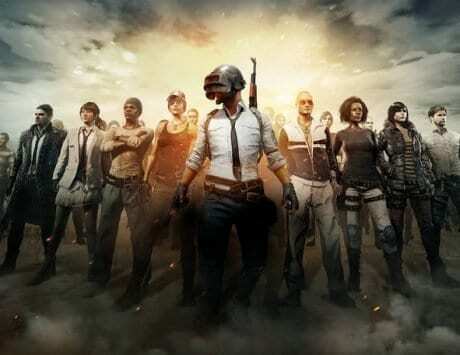 The sheer nature of the product needs technical expertise in development, electronic components and an idea of what works, since these products usually need a smartphone to serve as the controller. Because of this, most of the wearables we see and use are built by companies that have their roots firmly in technology. But we can’t really have a conversation on wearables without involving the creators of the very idea behind the wearable. 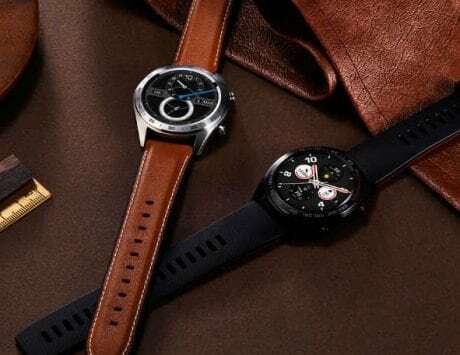 Wristwatch manufacturers have always had a part to play in the growth of the smart wearables segment, and every month we see more players enter the field. Today, we’re reviewing a smartwatch from a name that isn’t usually associated with technology. 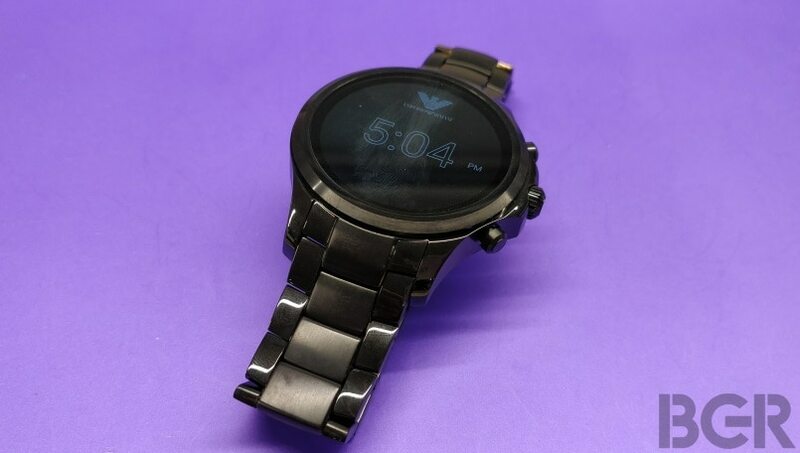 The Emporio Armani Connected smartwatch is, therefore, exactly not the kind of product you’d expect. It’s one for the brand and design-conscious, but with Android Wear under the hood, it’s also got the smarts to serve as a full-function wearable. Here’s our review of the Emporio Armani Connected smartwatch. The Emporio Armani Connected smartwatch is, of course, a smartwatch that tries very hard to blur the lines between smart wearables and traditional wristwatches. The former typically come in strange shapes and sizes, since it’s simply more convenient to have rectangular or square screens. 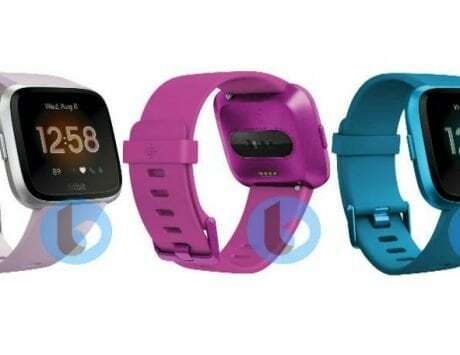 The new breed of fitness trackers more closely resemble bands than watches. Here’s where the Connected smartwatch makes a difference. In terms of design, it’s a wristwatch. With a perfectly round screen, a solid casing and a symbolic crown, the device is meant to be a typical wristwatch, albeit with a bit more skill than a wristwatch. It’s got a full AMOLED touch screen, and runs Android Wear 2.0 under the hood. 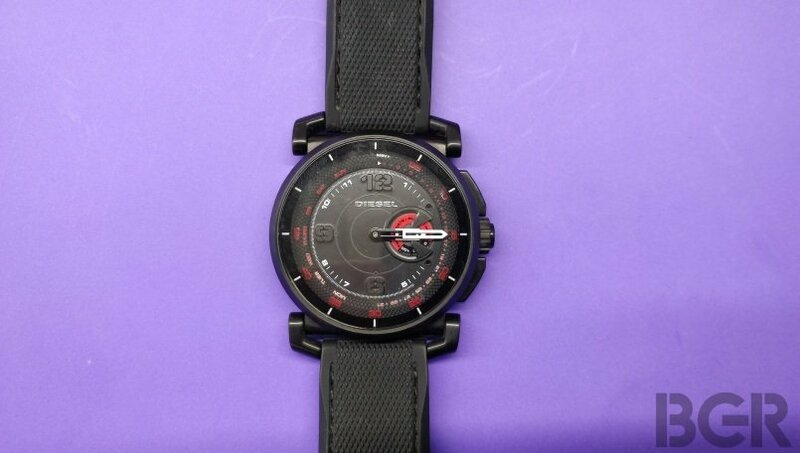 Even the pre-installed watch faces are designed to give the impression that the Emporio Armani Connected is a wristwatch. Additionally, the animations and styling of the watch is interesting, and there’s also a built-in speaker on the watch to let you take calls as if it were a hands-free speaker. This works well in practice, although it might be a bit awkward to talk to your watch in public. Naturally then, when I started tapping on its screen and interacting with it, it attracted quite a few eyeballs. That’s essentially what you’re signing up for with this. 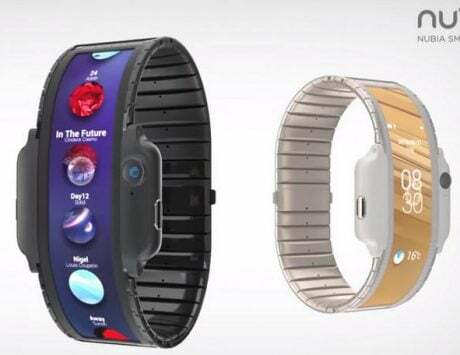 It isn’t an affordable smartwatch by any means, with pricing around Rs 30,000. However, you’re getting the benefits of a superior brand name, great looks and smart functionality in a single, incredibly attractive package. 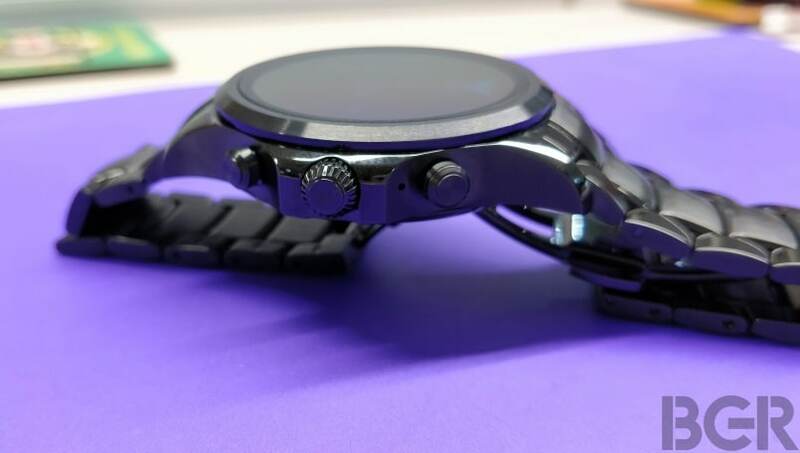 The smartwatch has a touch screen for navigation, but also features a turning crown that doubles up as a button, as well as two other buttons flanking it on the right. While the crown can be used for scrolling by turning it and also serves as the power and menu button, the other two buttons can be configured to open apps or go back. Android Wear 2.0 relies more on touch and gestures, and as a result I didn’t find myself often using the buttons. The position of the buttons is particularly inconvenient if you’re left-handed and wear the watch on your right hand, as is the case with me. Another key aspect of the design is the metal strap of the watch. This means that the strap can survive water just like the rest of the watch, that has an IP67 water-resistance rating. You shouldn’t ideally take it for a swim in a pool or the sea, but a few splashes in the rain or wash basin won’t harm the watch. It’s a link-based strap, so you’ll have to have it adjusted to your wrist at a watch repair shop or through your retailer in case it doesn’t already fit. 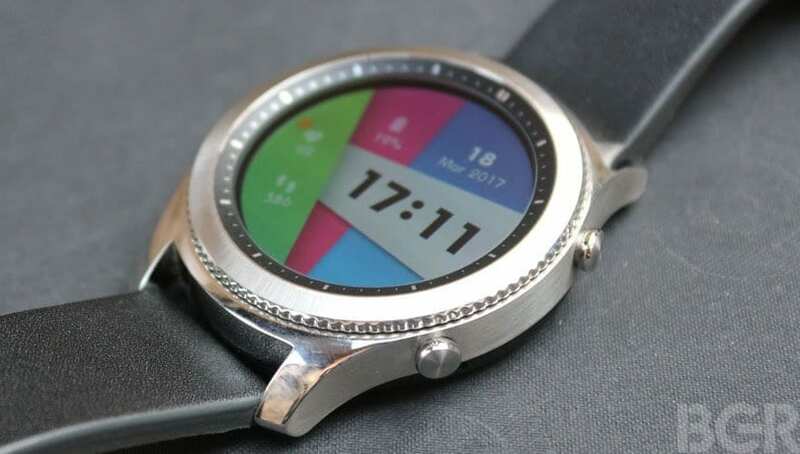 We’ve seen a wide variety of smartwatch and wearable software implementations, including Samsung’s Tizen-based interface, custom-built mono-color options on affordable fitness trackers, Apple’s Watch OS, and of course, Google’s Android Wear. Now in its second iteration, Android Wear 2.0 is the system running the Emporio Armani Connected smartwatch. Android Wear is built to work best on Android smartphones, but is compatible with iOS as well, so you aren’t out of luck if you own an iPhone. There are some significant differences between Android Wear 2.0 and 1.0, and it’s generally an easier interface to use. I still feel that Samsung’s Tizen for smartwatches is a more user-friendly and easier-to-use interface, but Android Wear isn’t far behind. What remains excellent is the ability to read notifications preferences from your smartphone, and only push notifications to your watch that you’d configure on your phone. This means that your watch won’t vibrate and pop up notifications unless you actually want to see them. Another key difference is the ways apps function, and the way the Android Wear app on your smartphone works. The app does very little beyond the basic setup of your phone, essentially working in the background in maintaining the connection between the watch and the phone. Apps are installed on your phone using the phone’s data connection, and youj can also browse and install new apps on the watch itself. Android Wear remains the better platform if app variety is what you want. But as I’ve said many times before, the key purpose of a smartwatch is to serve as a second screen for your smartphone. If you want apps, that’s what the phone is for. 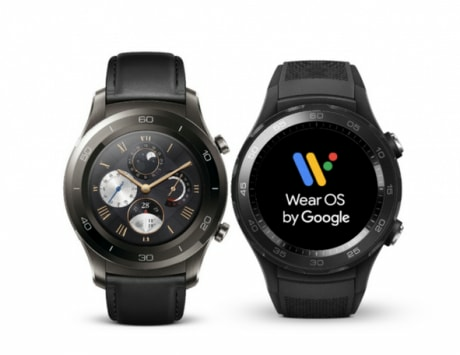 While the Android Wear app maintains the basic communication between the phone and the watch using Bluetooth, you do have to separately connect your phone to the watch for telephony. 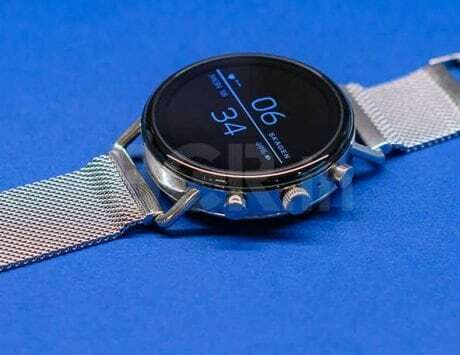 When you connect it, the watch functions as a Bluetooth speaker or hands-free headset would, and disconnecting this will have the phone revert to its own audio system. It’s a bit fiddly, but it gets the job done when you need it to, such as when you’re driving or in a crowded train. Performance on the whole is good, but not quite as good as what you’d expect on a Samsung smartwatch. The same goes for battery life; the Emporio Armani Connected will just about last through the day if you’re careful, but often needed charging before I was done for the day. This meant I needed to carry the inductive charger around with me. To charge, you simply have to magnetically attach the charger to the bottom of the watch. Charging is slow if you don’t use a wall adapter. The Emporio Armani Connected smartwatch is a full-fledged smartwatch, but it isn’t the best one around. 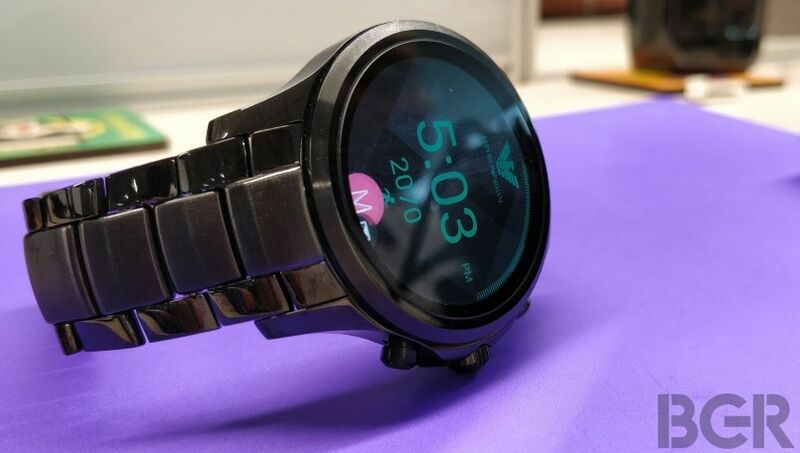 With weak battery life, no heart-rate sensor and only basic water resistance, the Connected smartwatch is as basic as it gets. 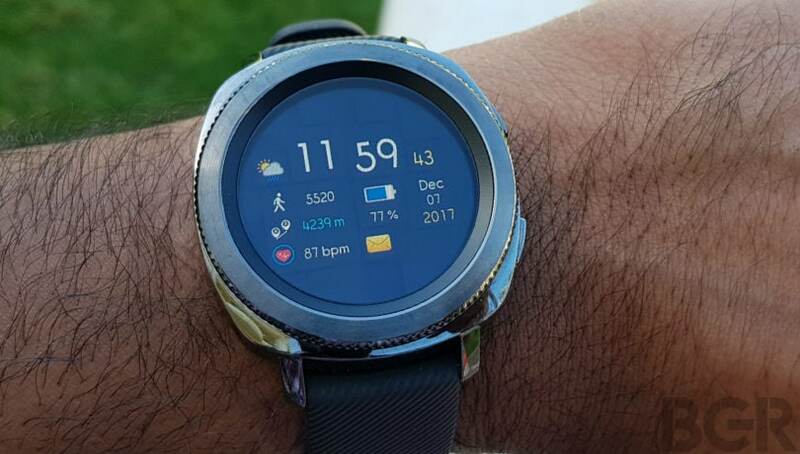 While the in-built speaker and hands-free functionality is a definite plus-point, it’s safe to say that you’re better off with a Samsung Gear S3 if you want a proper smartwatch. However, this isn’t an ordinary smartwatch, and it certainly isn’t one from your average technology brand. Emporio Armani is a well-known name in the fashion and design business, and its watches have built a reputation for being among the more fashionable premium options available. With the Emporio Armani Connected, you’re buying a smartwatch that is fashionable, good looking and effectively makes a statement on your behalf. Not only have you arrived, but you’re also tech-savvy at that.